Want to reach more buyers than ever before? Video marketing not only increases the profile of real estate businesses but makes a property over 400% more likely to receive an enquiry, not just from its very nature, but the way it’s marketed and utilised through social media and other digital real estate platforms. 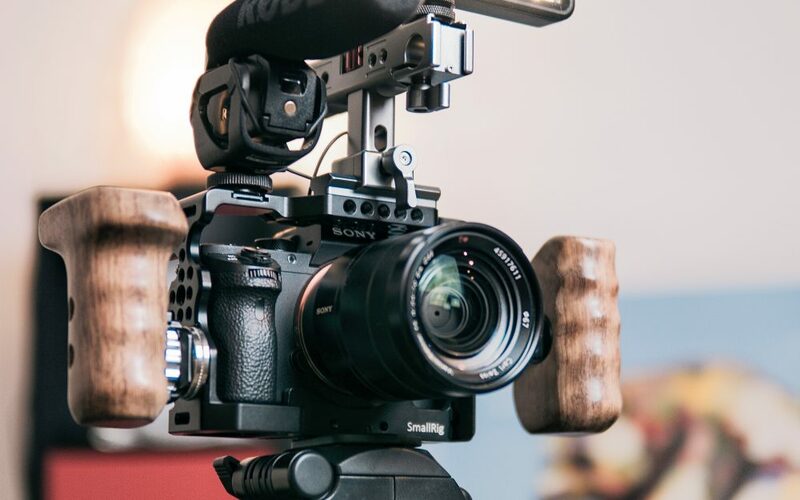 As real estate companies find more engaging ways to reach audiences, video marketing is becoming an integral part of marketing strategy conversations. Buyers want to know as much as possible about a property, and while photos do a fantastic job at showcasing one, nothing quite hits the nail on the head as a short and sharp video highlighting a home’s selling points. Along with an agent’s description of the property and a contemporary soundtrack in the background, it comes together as the complete marketing package. That’s why it should no longer be considered a luxury, but instead an incredibly powerful tool to explain a property, evoke a feeling and inspire the imagination. According to Forrester Research’s Dr. James McQuivey, in his study How Video Will Take Over the World, “a minute of video is worth 1.8 million words”. It may sound far-fetched, but he’s not entirely off the mark, especially if you consider the splashback of conversations and ideas that would generate from it. So it’s important to stay ahead of the game. Buyers are drawn to quick, genuine and engaging content, and real estate companies are happy to oblige, especially if it’s going to boost your reach and improve your campaign (which, as statistics prove, almost certainly will). There is no doubt video has become the primary way content is consumed, making it a necessary asset to engage a target audience. It is now rare to find content online without a video or graphic to accompany it, and it’s becoming an industry game changer in the real estate world. It’s no surprise, then, that over 500 million hours of videos are watched on YouTube every. single. day. Tanner Real Estate works with some incredibly talented videographers who can help bring your home to life. And with 1.8 million words in 60 seconds of video — so they say – what are you waiting for? ← Top 10 tips for adding MASSIVE value to your property when selling!